Texas physicians turn to TMA as a trusted source for hot topics and health care related news, research and information – each and every day. 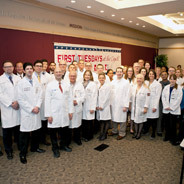 Reach these "connected" physicians and further enhance your organization's exposure by advertising with TMA. 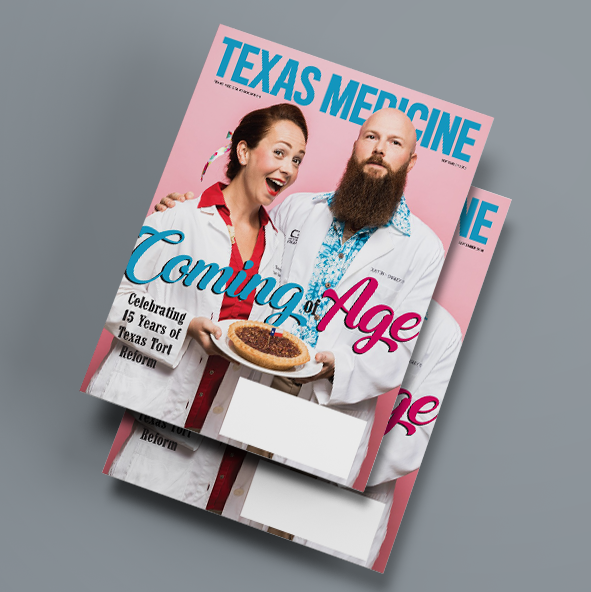 Thousands of Texas physicians and health care experts turn to TMA as a trusted source for news and information including legislative analysis, practice management guidance, professional development and compelling stories about the practice of medicine. Benefit from TMA’s high-traffic, award-winning marketing channels to better promote your business. 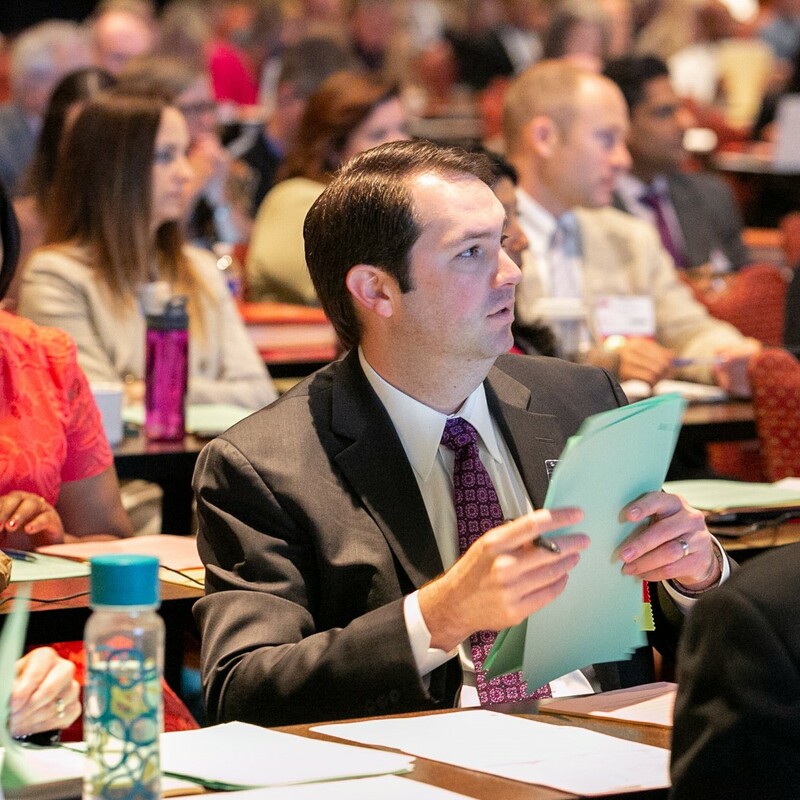 Annual continuing medical education (CME) is required of all Texas physicians, and TMA’s conferences are a go-to source. 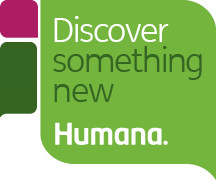 Reach physicians and medical students on a personal level by exhibiting or sponsoring an event at a TMA conference. TMA's cost-effective sponsorships and exhibits – including custom packages – are designed to connect you with physician leaders, new prospects, and other influential members of the medical community. Insertion and Material deadlines precede the date of publicaiton.